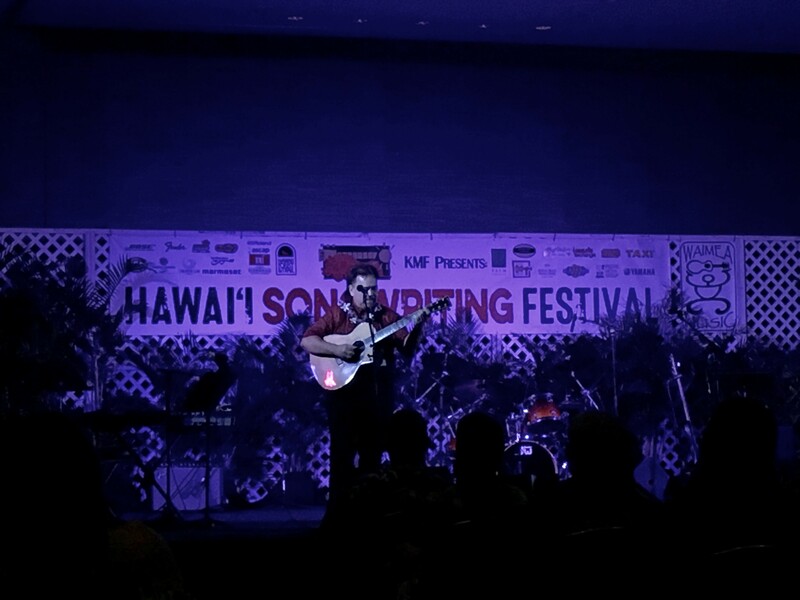 Sonoton's Elisabeth Oei at the 14th Annual Hawaii Songwriting Festival. Who would say no to participating in the 14th Annual Hawaii Songwriting Festival on The Big Island? I certainly wasn’t going to. For twelve years, the organization ran the annual KMF Songwriter's Conference on Kaua'i, and in 2015 they moved to the Big Island. 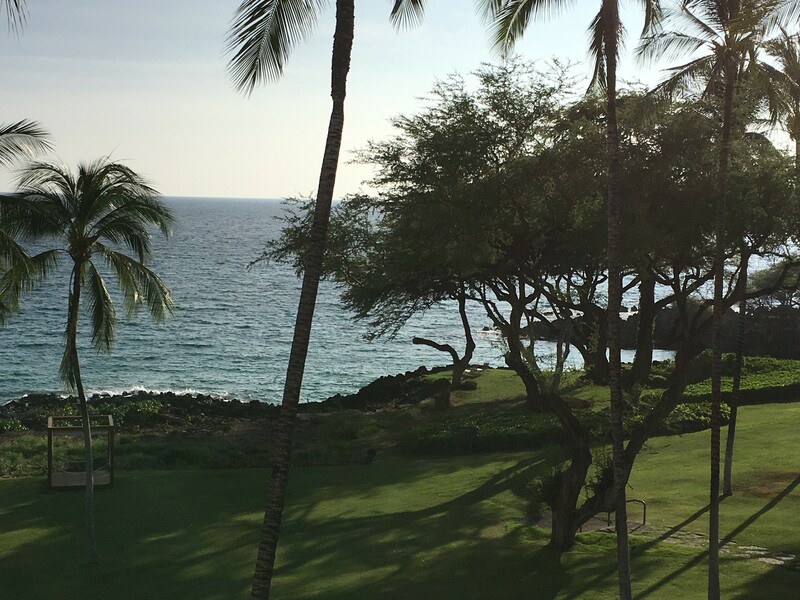 The name of the organization is still KMF, but the annual conference is now called the Hawai'i Songwriting Festival, held at the beautiful Hapuna Beach Prince Hotel. The mission is to embody the Aloha spirit through music by developing, supporting, sharing, and promoting education and collaboration among musicians and music professionals from local, mainland, and international music communities. Through a series of educational, networking, open mic, and showcase events held during the festival, attendees benefit from songwriting workshops and participating in several panels from music publishing and scoring for film and TV to business basics and music placement. It was this Panel – How To Get Your Music Into Film and TV – that organizer and composer Charles Brotman asked me to be on, along with music supervisors and publishers Monica Benson, Beth Amy Rosenblatt, Frank Palazzolo, and Ryan Wines. The panel was moderated by Michael Laskow, founder of TAXI. And here too is where I learned of several new, up and coming, young composers who are excited to write for a music library like Sonoton. Charles Brotman, a guitarist and composer for Sonoton, is also a Grammy® winning artist and songwriter. So his mentoring of some of these young writers is well rooted in the options available to composers, from production music to scoring for film and TV. Sonoton has always sought to add new young composers to its family, and will continue to do so. Sonoton and Sonoton clients can only benefit from these exciting and creative collaborations.